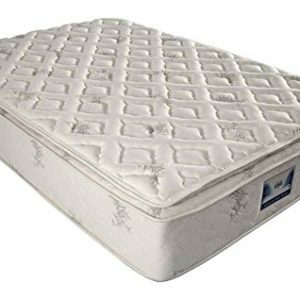 EXTREME LUXURY – AMAZON EXCLUSIVE MATTRESS. 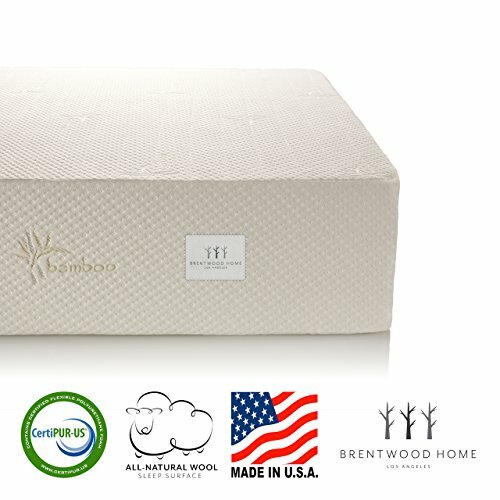 The Perfect Cloud Elegance Gel-Pro Memory Foam Mattress pampers you with a thick top 1 inch layer of HD Air Infused Memory Foam on top of 1.5 inches of regular Air Infused Memory Foam. Our mattress meets the coveted Goldilocks standard of ‘just right.’ Just like a great hotel bed, nearly all sleepers will love it. 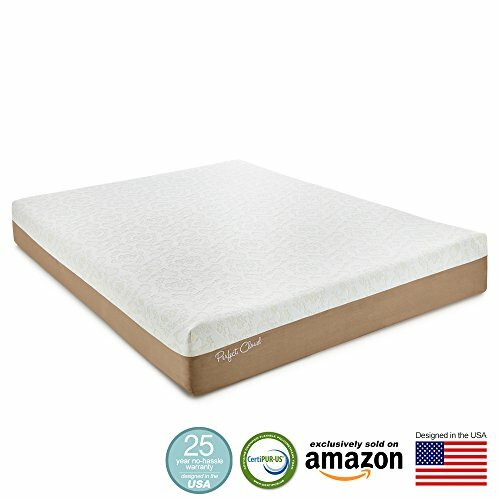 SLEEP COOL WITH GEL-PRO MEMORY FOAM. 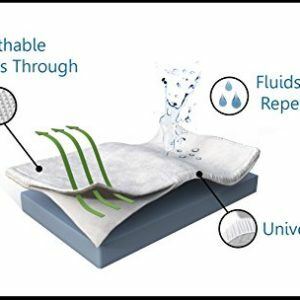 The third layer of our bed is comprised of a thick 2 inch layer of Gel-Pro Memory Foam – our most advanced gel-infused memory foam – which provides additional body conforming comfort while helping regulate your overall sleep temperature. 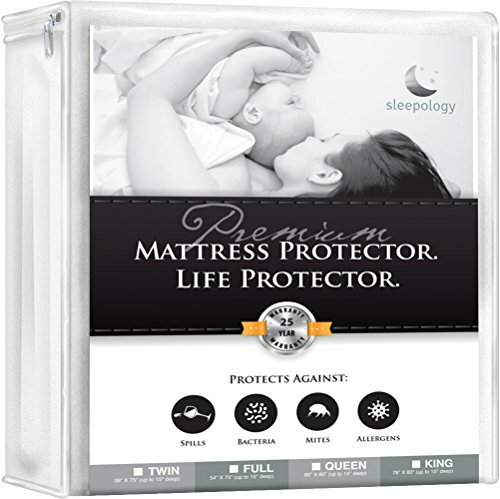 Gel-Pro Memory Foam ensures comfortable rest night after night. 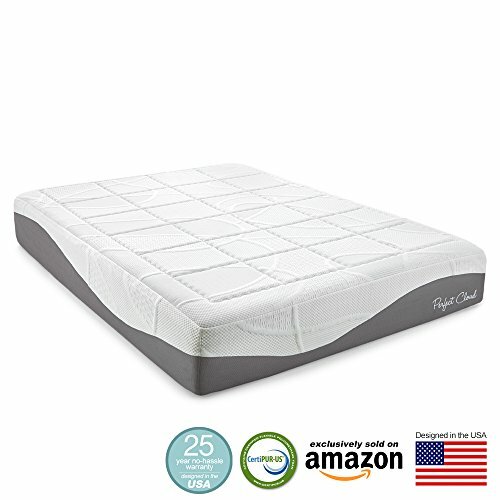 PERFECT SUPPORT FOR A WEIGHTLESS SLEEP EXPERIENCE. 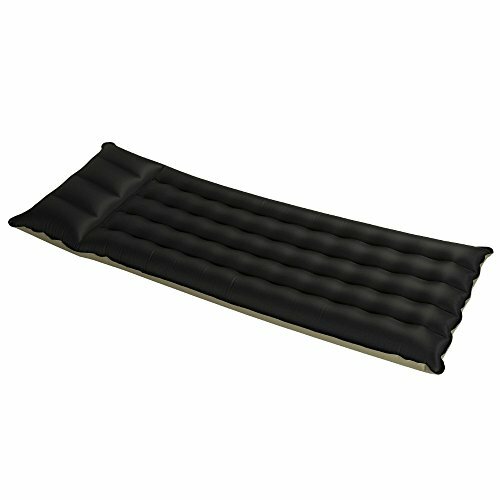 Our fourth layer is made up of 7.5 inches of HD Base Support Foam. 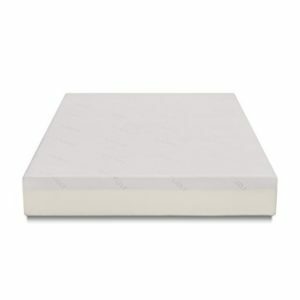 This extra thick layer provides fine tuned support for a weightless sleep experience. We built the Perfect Cloud Elegance from responsive materials to ensure it accommodates nearly all sleepers, from 40 to 400 pounds. 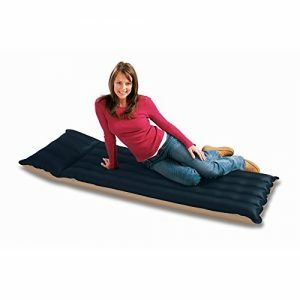 So whatever your weight or sleeping position (back, side, starfish), you’ll sleep great. 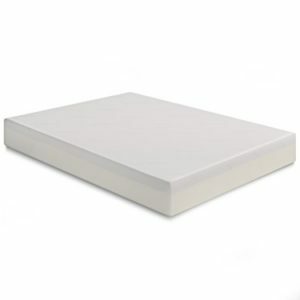 It is no wonder that the Elegance has become one of our bestselling memory foam mattress. 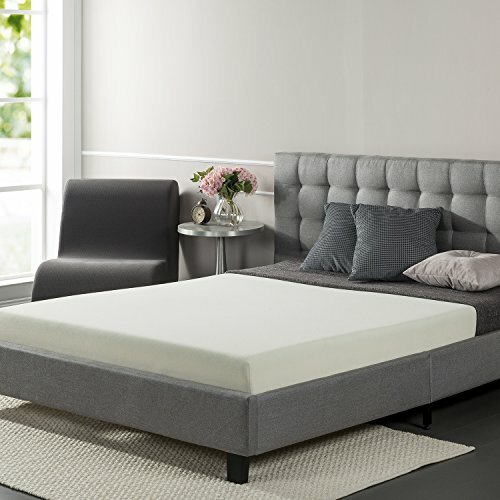 Featuring a dense layer of our proprietary Air Foam Memory Foam and two dense layers of our Gel-Max Memory Foam, your new mattress is ready to provide you with night after night of blissful rest. 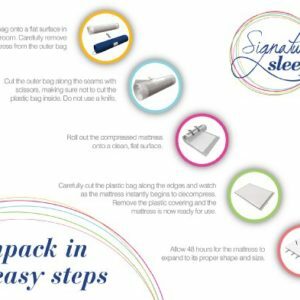 Our business model centers on removing retail costs and re-engineering the supply chain in order to create a better mattress at a fraction of the traditional cost. 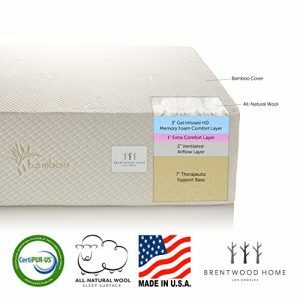 By making Perfect Cloud mattresses from superior, resilient materials, we are able to compress and ship the bed in cost effective, and most importantly, convenient ways for you. 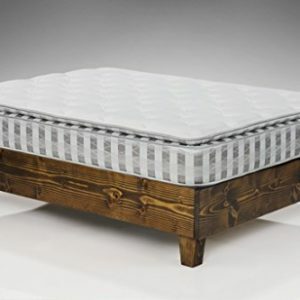 This allows us to profitably sell Perfect Cloud mattresses for three times less than what it would cost in a store. BEST-IN-CLASS PREMIUM REMOVABLE STRETCH KNIT COVER. Our best-in-class premium textile Stretch Knit Cover is fully removable for easy care and features our newest Mesh Gusset Air-Transfer Technology. 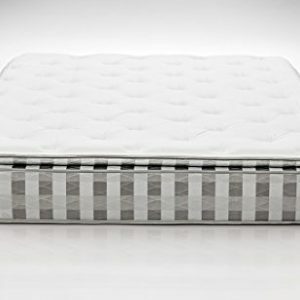 This special mesh allows air to flow freely in and our of your mattress which keeps your mattress fresh and cool. 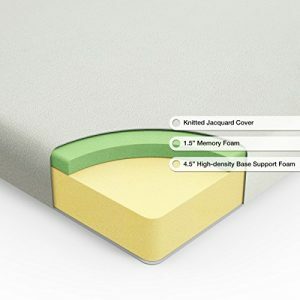 The timeless design of this cover will match with any bed frame. 25 YEAR WARRANTY – 100% GUARANTEE. 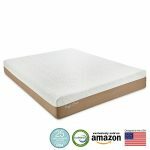 Buy with confidence knowing that your new mattress is CertiPUR-US certified, designed in the USA and backed by our 25 year warranty. With outstanding Amazon customer service your purchase is risk-free.